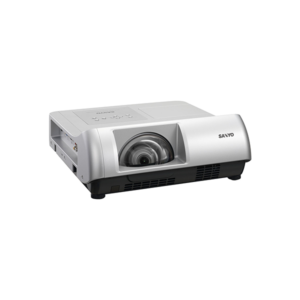 Bring versatility into your venue with the Barco RLM-W14 14,500-Lumen WUXGA 3-Chip DLP Projector. 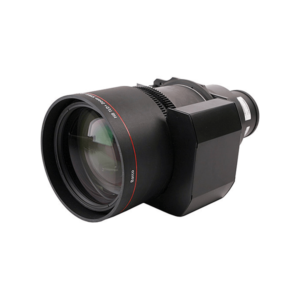 By using separately sold interchangeable lenses, it offers a variety of throw ratios, image sizes, and zoom ranges. 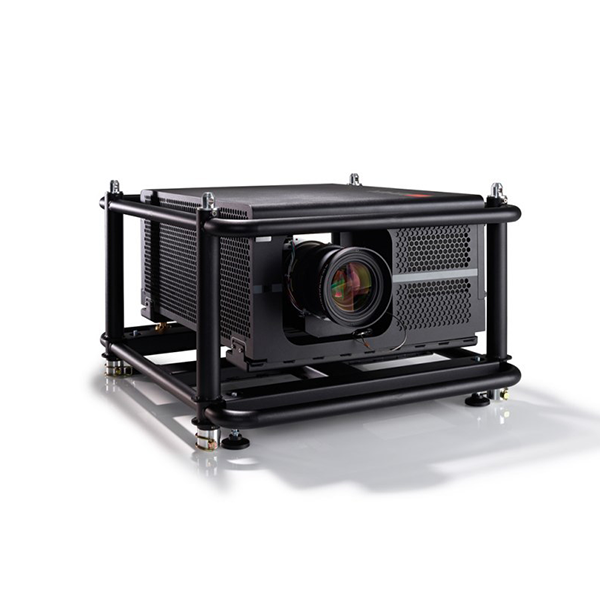 Its HDMI, HDBT, 5-BNC, VGA, HD-SDI, 3G-SDI, and DVI inputs allow you to show images from a number of different sources. The projector is also BarcoLink compatible, enabling you to transmit native WUXGA signals at 60 Hz to other projectors via a single BNC cable, for simplified signal distribution. A 3G-SDI output is also available for daisy chaining multiple projectors. 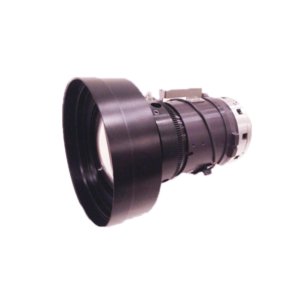 It can be controlled by Ethernet, RS-232, or the included IR remote.